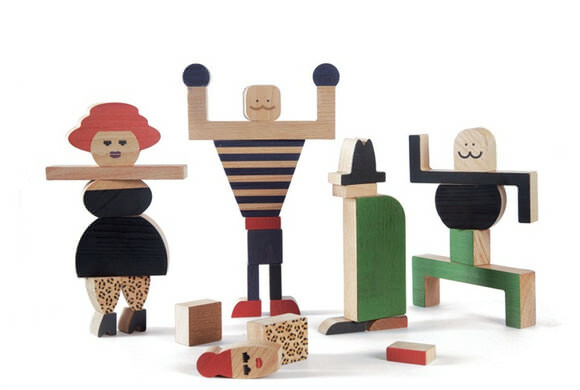 I’m totally in love with these amazing wooden toys by Shusha. 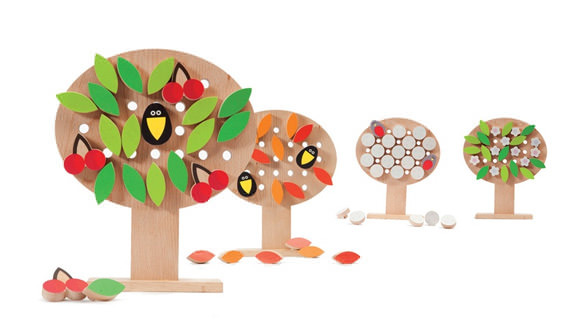 Early learning toys this cool are hard to come by! 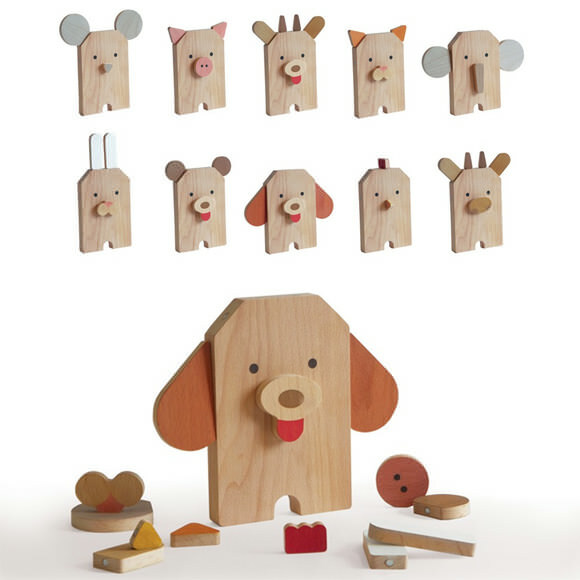 Designed by two young parents with a strong belief in the importance of play, the toys help children develop early motor and logic skills while exercising their imagination. 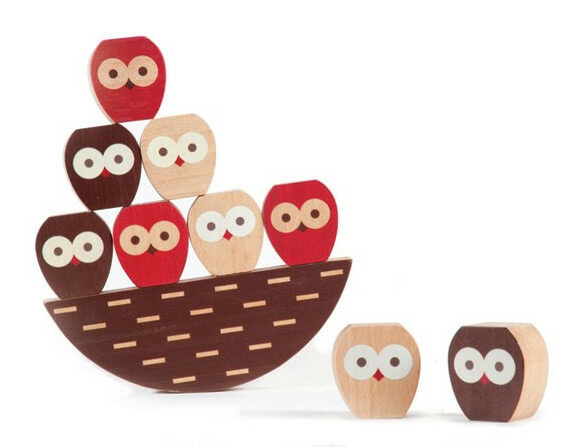 All of the toys are made in-house in Russia using natural materials like wood and non-toxic paints. Visit the Shusha website to see more of the collection and an amazing video of the toys in action. So inspiring! Gosh they are amazing one to add to Christmas list. I know—aren’t they amazing?! I love them too. I bought some for myself, even though I’m not a kid. I’d like to know, too. I’d love to buy a few for Christmas presents. Charlotte – any idea where these toys are sold? The website you linked to doesn’t have a shop. Unfortunately, I don’t – I’ll be sure to let you know when I find out! Where can you purchase these in USA or internet? Hi. Finally managed to contact Shusha via Facebook – they are currently only sold in Russia (bummer!) with kind vague-sounding plans to be stocked by toy stores in Europe in the future. We’ve been waiting to get them 3 years but had been difficult to get hold of importing from Russia but they now ship some of their lines from Germany so we got them immediately. I’m looking at some in my office in UK right now. They are superb. There are three products so far. The other lines come are available to Toyella in August 2014. 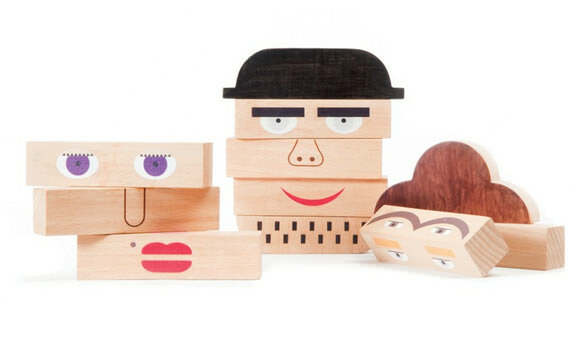 Shusha toys have also arrived to the US! They are gorgeous! Four items are currently available. Please visit my store on Amazon: http://www.amazon.com/s/ref=bl_sr_toys-and-games?ie=UTF8&field-brandtextbin=Shusha&node=165793011 My company is the importer and distributor of these toys in North America.